Dentists have restored teeth with fillings literally for generations, and while the incidence of cavities is lessening in the US, your dentist in Kalamazoo, MI, still restores decayed teeth every day. Dr. Mark Richardson's preferred material is composite resin, a durable and natural-looking blend of plastic polymers and glass particles. Instead of dark amalgam, both patients and Dr. Richardson and his staff prefer tooth-colored resin because of its many cosmetic and restorative benefits. 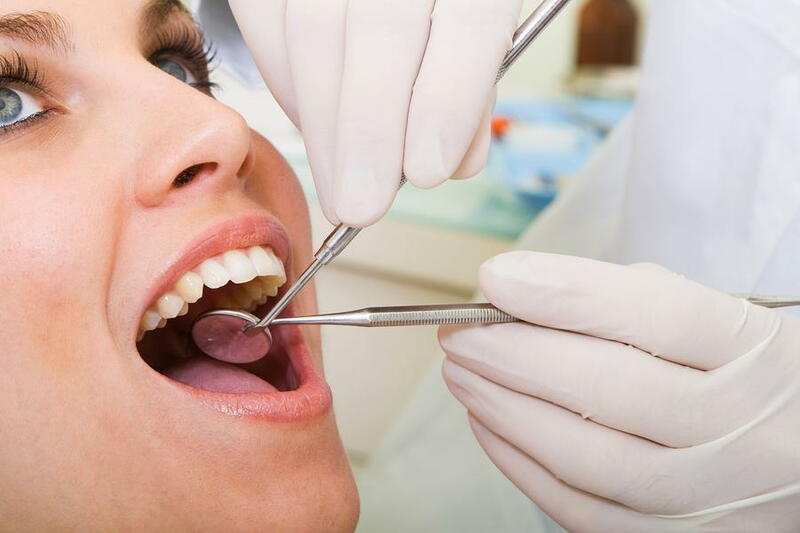 A dental cavity is a hole in the tooth enamel caused by oral bacteria. This microorganism grows in sticky plaque and hard tartar formed from the carbohydrates we eat. Left unchecked, the bacteria give off harmful acids which eat holes in teeth. Some of these holes, or cavities, go right through the enamel to the dentin (second tooth layer) and interior pulp. When you see your Kalamazoo, MI, dentist for a routine exam, he carefully inspects all your teeth for decay. X-ray imaging may uncover hidden decay in between teeth and beneath restorations. If you have decay, Dr. Richardson probably will recommend repair with modern composite resin, rather than amalgam, a long-used blend of various metals. When Dr. Richardson removes the decayed portions of your tooth, he then layers the resin into the site, hardening each application with a special curing light. He carefully shapes the chewing surface of the tooth so it bites appropriately the teeth on the opposite arch. After a final polishing, the restoration is complete and seamless looking. In fact, it's nearly impossible to detect the borders between the tooth enamel and white filling. Besides cavity restoration, your Kalamazoo, MI, dentist uses composite resin to repair small dental flaws such as hairline cracks, surface pits, gaps and more. This economical cosmetic service strengthens tooth enamel and improves smile aesthetics in a single appointment. If you suspect you have a cavity, contact Dr. Mark Richardson for a consultation. Strong, attractive teeth are his specialty! Please call (268) 343-6907.